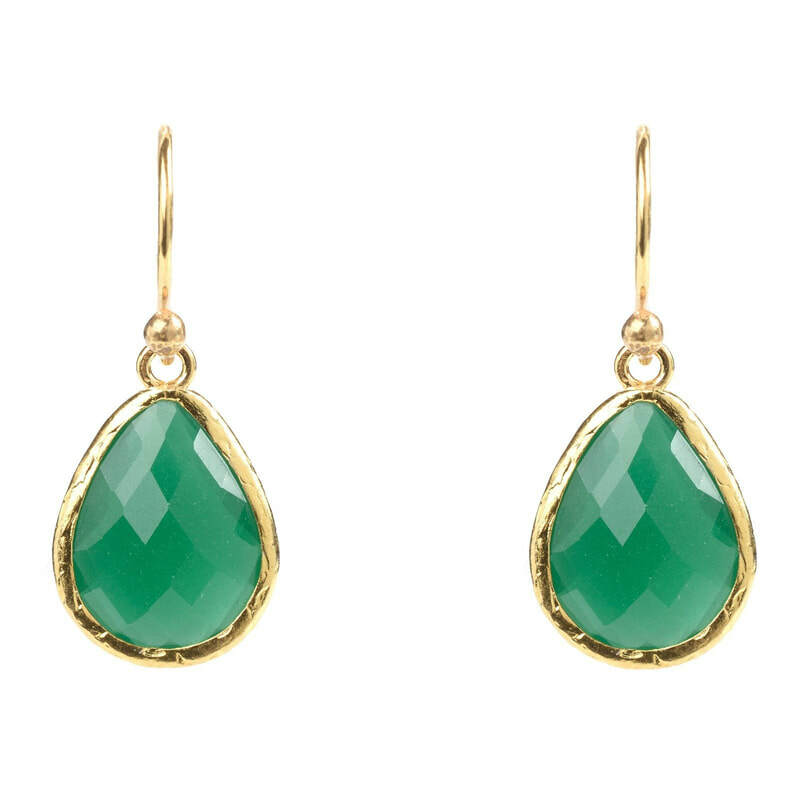 The Duchess of Cambridge debuted the Monica Vinader 'Siren' wire earrings in green onyx when she visited Kelowna during the 2016 Canadian royal tour. 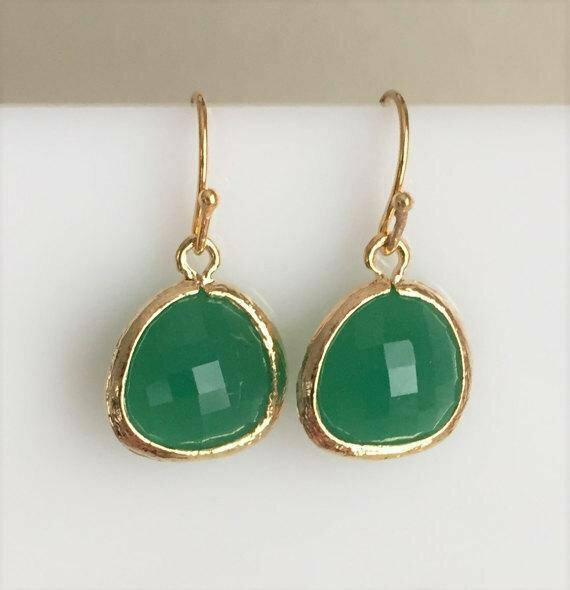 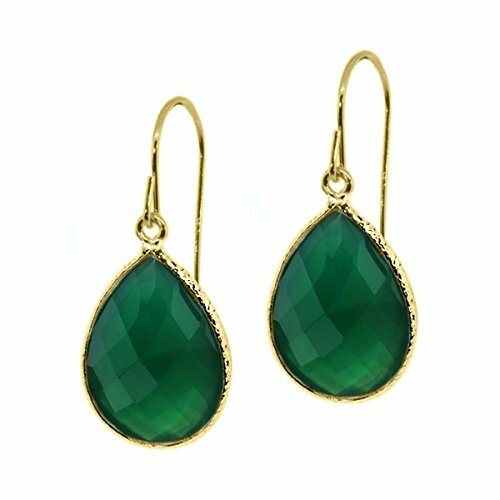 The drop earrings are from the Monica Vinader 'Siren' collection and feature an organic, irregular shaped multi-faceted Green Onyx gemstone encased in 18ct Gold Plated Vermeil on Sterling Silver. 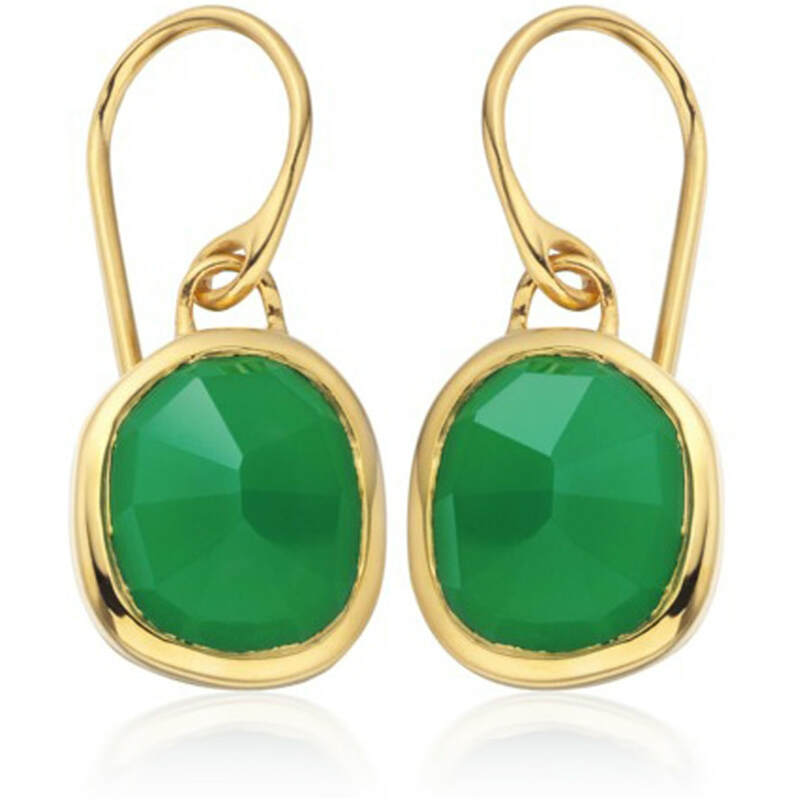 STYLE FILE: Monica Vinader Green Onyx Siren Wire Earrings as seen on Kate Middleton, Duchess of Cambridge.